I've got some exciting news! 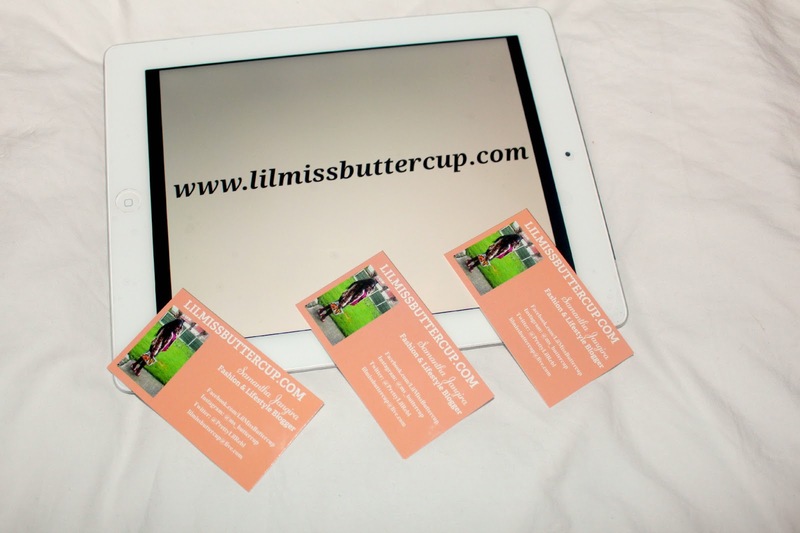 I've changed my blog name to just www.lilmissbuttercup.com . I feel like I'm finally taking this blogging thing seriously and it was about time I made the change. I'm still under blogger so my old url links to this new domain. I thought removing my blog from blogger would complicate things so I just decided to just buy a domain and then redirect my old url to the new one . This definitely feels like a step in the right direction! 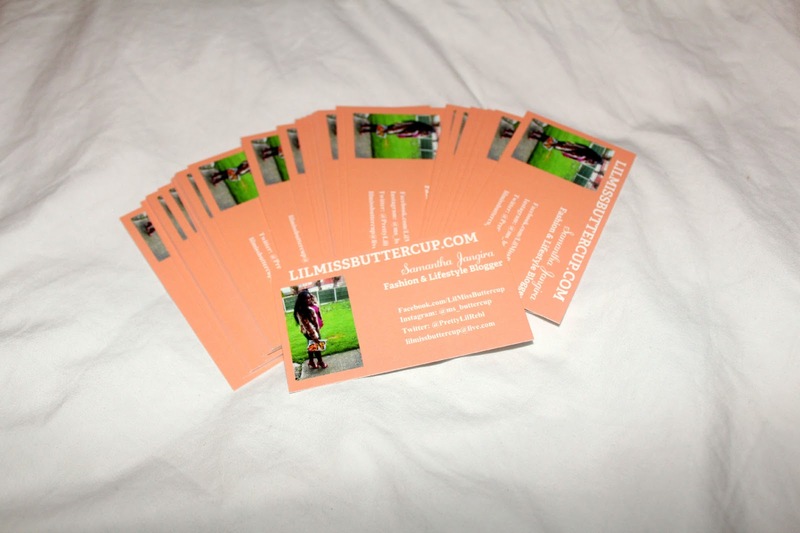 I also decided to get my first business cards and they arrived a few days ago...super happy! I decided to get a batch of 250 and the total cost came to about £21 and got them through Vista Print. They had an offer for ASOS premier customers so decided to take advantage of it. so cool and so professional. Aww thanks! I don't know why I'm just seeing this now.